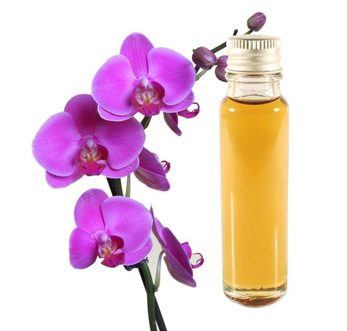 Orchid essential oils are extracted from the flowers of Orchidaceae and are known as a symbol of beauty. The oil has anti-aging product prolonging activity. The essence of Orchid flower is responsible for increasing the cell regeneration growth. It also has effective anti-oxidant and anti-inflammatory property. Additionally, the oil is responsible for regulating skin pigmentation and fight against free radicals. The dried pods of Orchid, commonly known as Vanilla are highly demanded in Food industry. This is widely used in perfumes and baking purpose. In general, Orchids are cultivated for its beautiful flowers in nurseries. Orchid essential oil is also has medicinal importance as it is used for treating hypertension, allergies, migraine, cramps and headache.